The 2015 Chevrolet Spark has become a popular option among first-time auto buyers and those looking to leave a lesser carbon footprint. The Spark returns this year with more high-tech capabilities to go along with its surprisingly spacious and adaptable interior. 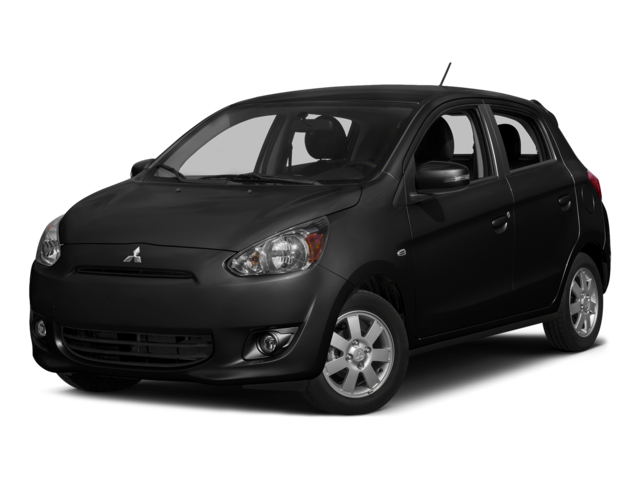 Another vehicle in this class is the 2015 Mitsubishi Mirage. However, an in-depth examination of these two models proves the 2015 Chevrolet Spark is the smarter choice, and it’s on sale now just a short drive from Bloomingdale at Sunrise Chevrolet in Glendale Heights. If you’re on a budget, the 2015 Chevrolet Spark is the subcompact car that will save you more money. The 2015 Chevy Spark provides superior performance, making it more capable of fulfilling your needs around town and merging on the highway. Under the hood is a 1.2L four-cylinder engine that produces a balanced 84 hp and 83 lb-ft of torque. Acceleration is relatively strong, hitting 60 mph in around 10.5 seconds. The 2015 Mitsubishi Mirage’s 1.2L three-cylinder engine, however, only gets 74 hp and 74 lb-ft of torque, and acceleration is equally disappointing as it sprints to 60 mph in 11.7 seconds. It’s not only in the performance arena where the 2015 Chevrolet Spark outclasses the 2015 Mitsubishi Mirage. Every Spark model comes with a standard OnStar telematics system, which includes 4G LTE Wi-Fi, making it easier to stream video, music, and other media on up to seven devices, all without using up your data plan. No version of the Mitsubishi Mirage offers an Internet connection. Not only is the 2015 Chevrolet Spark faster and more feature-heavy than the 2015 Mitsubishi Mirage, but it’s also safer. 2015 Chevrolet Spark Safety: In the difficult small-overlap frontal-offset test, the Spark earned the Insurance Institute for Highway Safety’s second best score of “Acceptable,” a solid outing for a vehicle in the subcompact segment. In addition to its solid safety scores, the Spark’s standard OnStar telematics system comes with emergency crash notification, roadside assistance, and stolen vehicle notification. It also has standard daytime running lights. 2015 Mitsubishi Mirage Safety: The Mirage earned a troubling lowest score of “Poor” from the IIHS in the small-overlap frontal-offset test. It doesn’t come with a standard telematics system, either, nor does it offer daytime running lights. 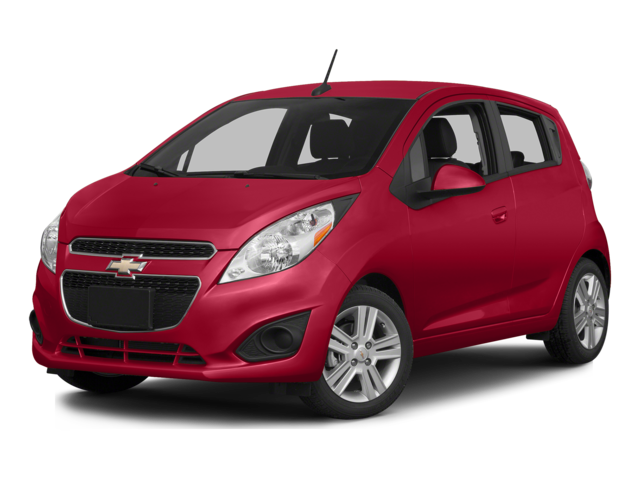 If you agree that the 2015 Chevrolet Spark is capable of fulfilling your needs, then check it out for yourself at Sunrise Chevrolet at 414 E. North Ave. in Glendale Heights, IL. Have any questions? Contact our team and we’ll gladly answer all your questions.